Hello Long Beach! 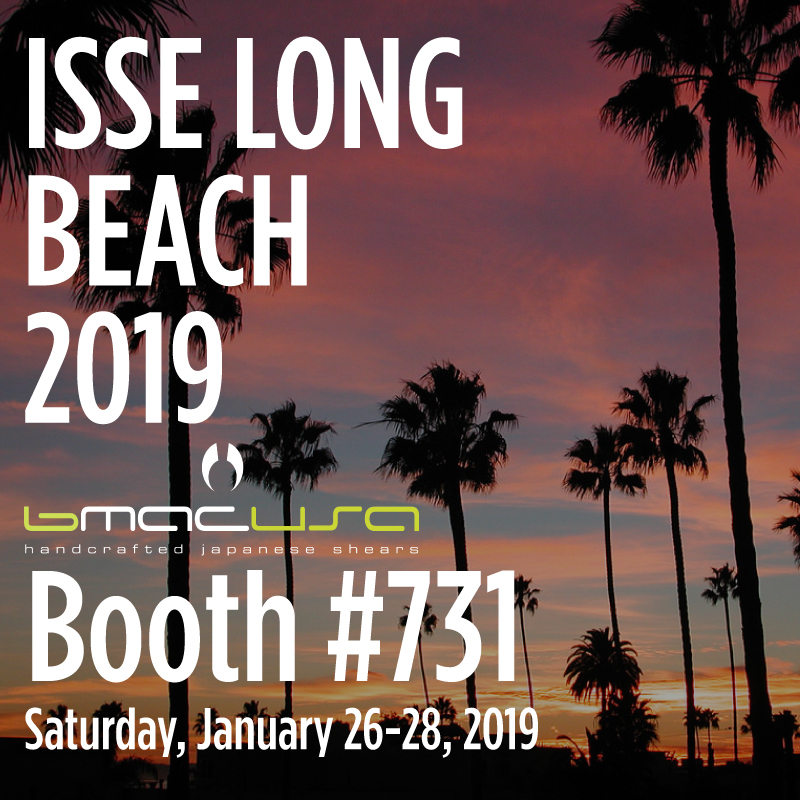 We will be attending the ISSE LONG BEACH 2019 show! January 26 through the 28th. Come feel, touch, and experience what everyone is talking about! Just 1 week left until the show. âœ‚ï¸�âœˆï¸�ðŸ�™ðŸŒ´ Also checkout our classes going on during Sunday and Monday of the shows.